Every authentic Xiaomi Power Bank comes with an authentication label on its exterior packaging. To verify authenticity, just scratch off the coating on the label, then enter the security code in the official verification website: mi.com/verify. The new control chip in each 20000mAh Mi Power Bank 2C supports rapid charging. 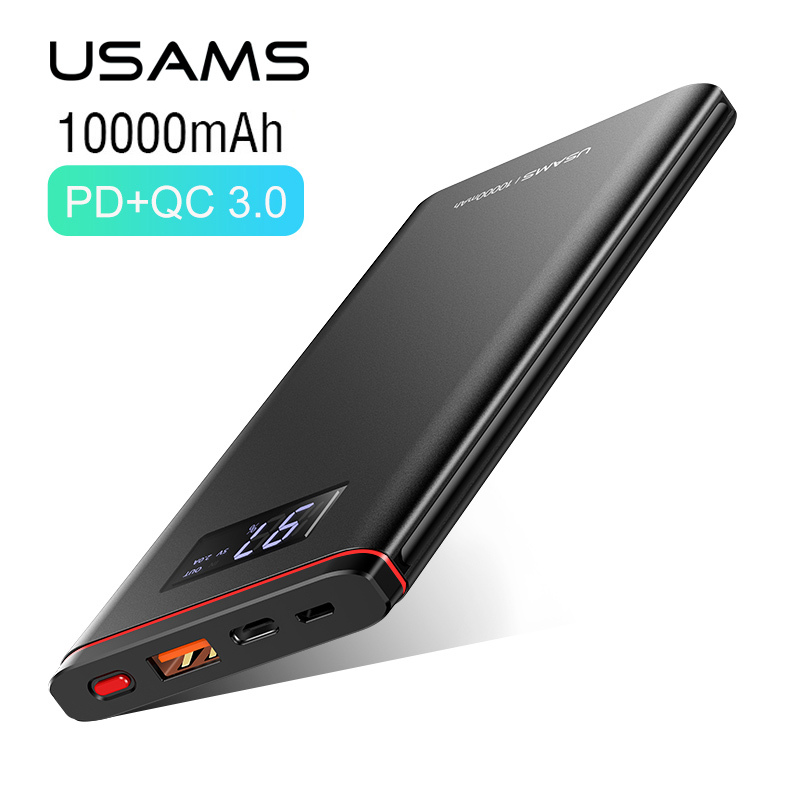 Keep phones, tablets, cameras and electronic devices powered on travels with the massive 20000mAh Mi Power bank 2C. Charge two devices at once with dual USB ports.